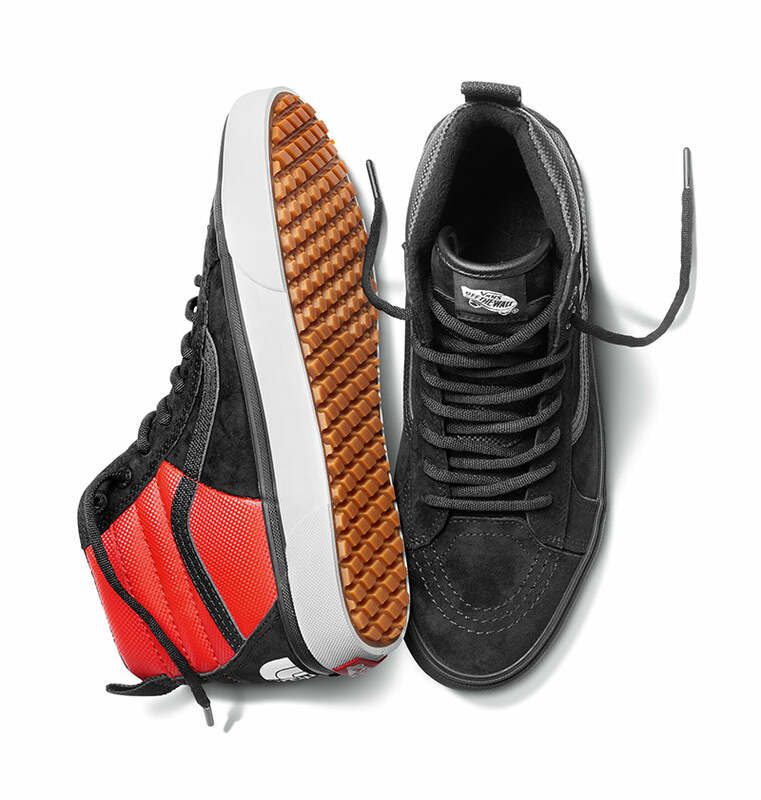 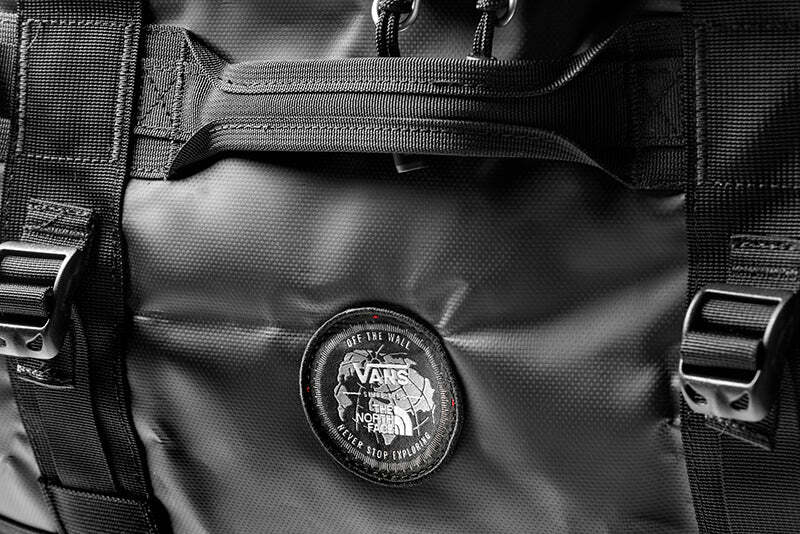 Vans, the original action sports footwear and apparel brand, and The North Face, outdoor apparel, equipment and footwear leader, join forces for a new Holiday 2017 collection, coming to HANON on November 3rd here. 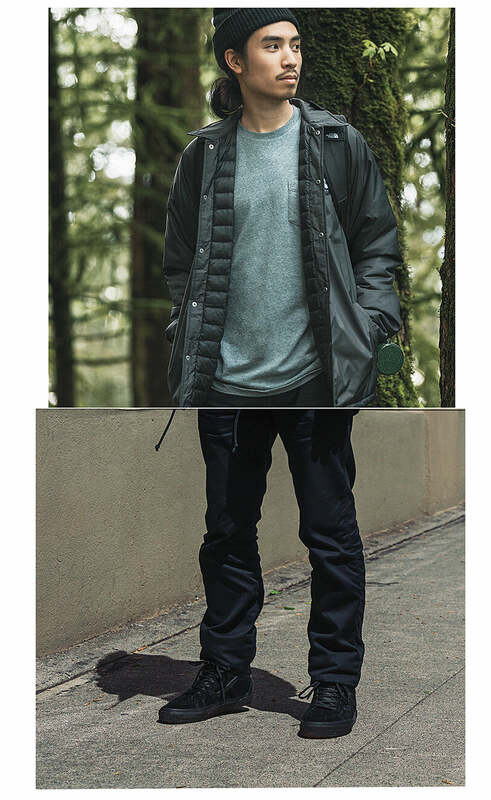 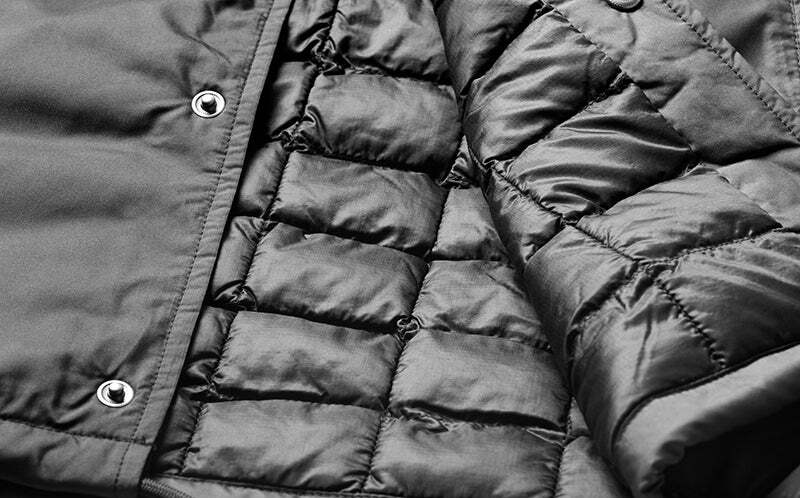 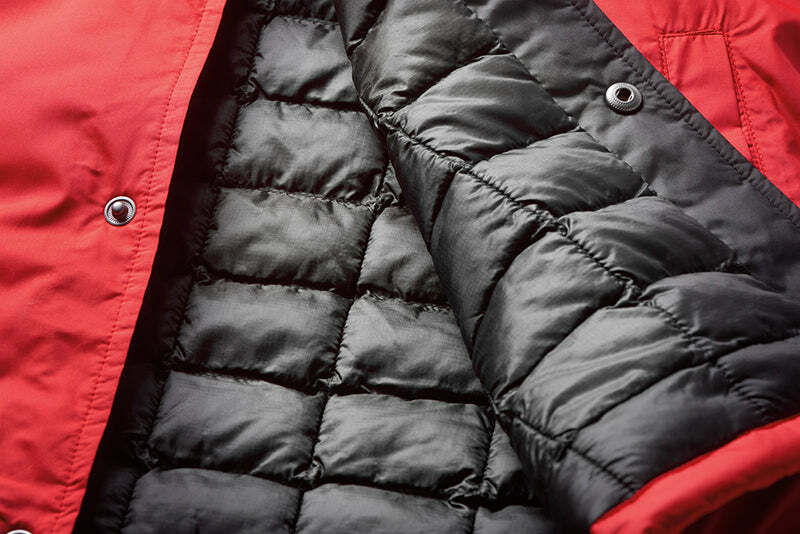 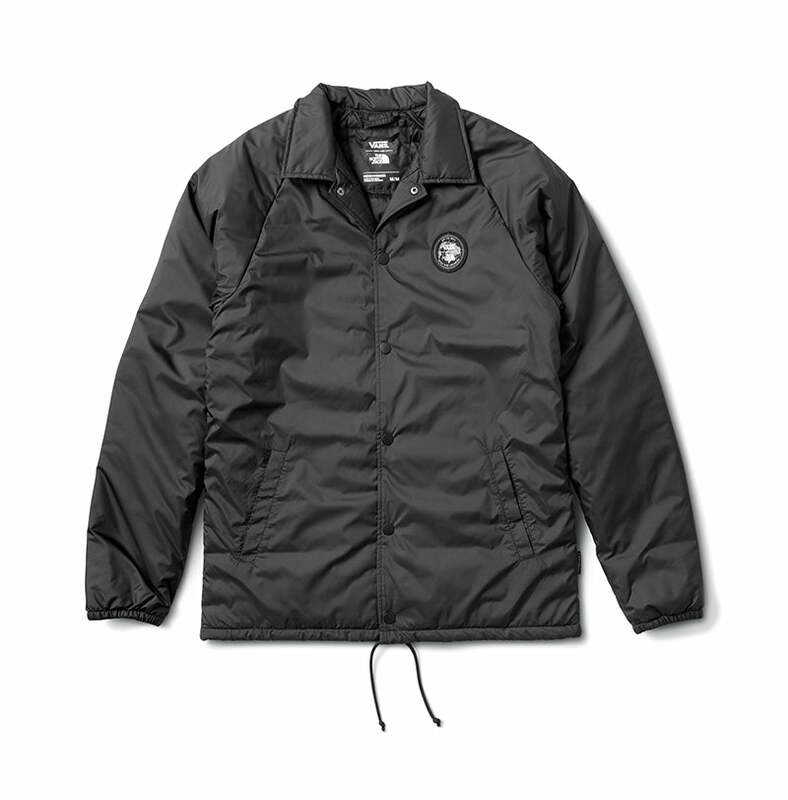 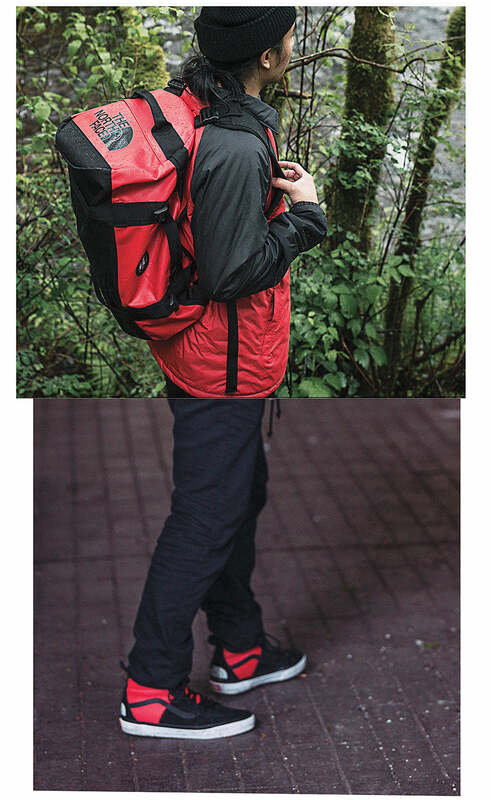 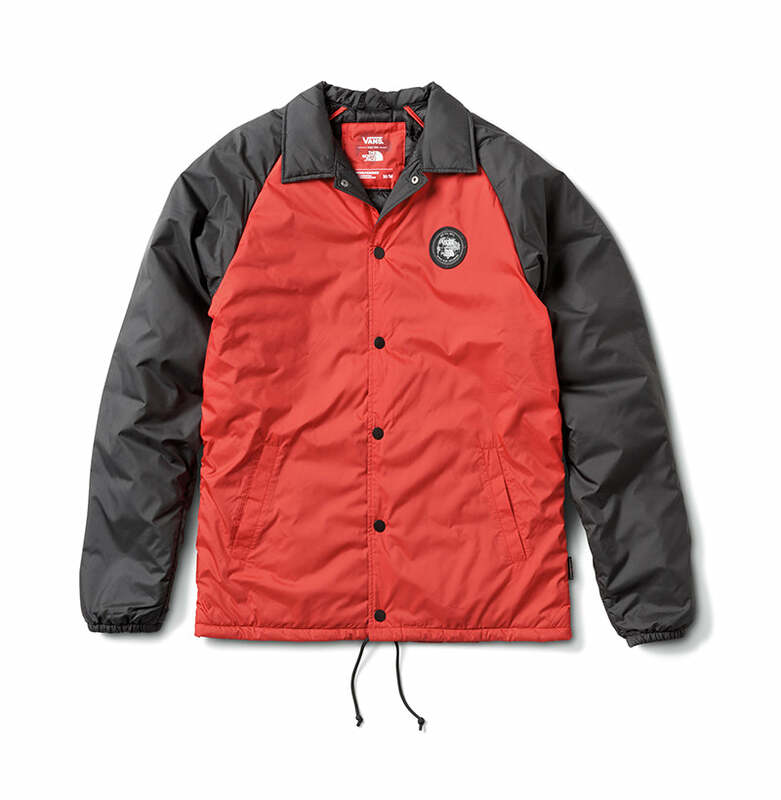 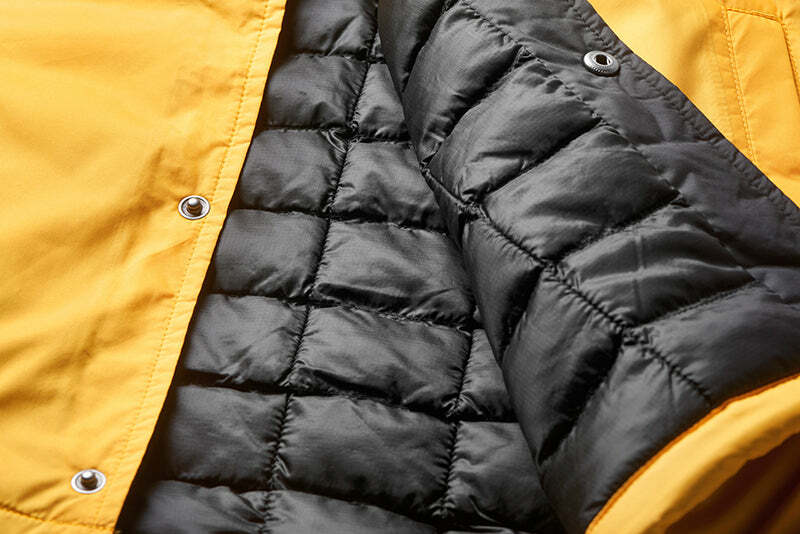 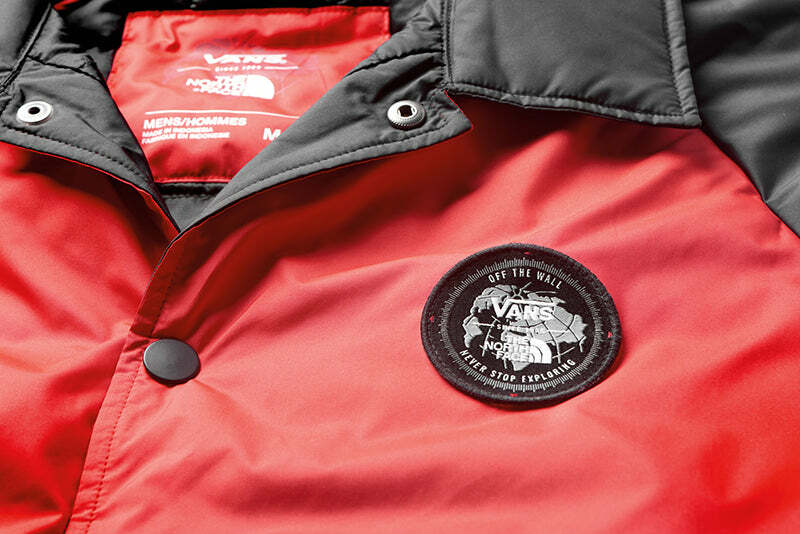 With help from The North Face trusted Thermoball technology, Vans updated the Torrey Jacket with the synthetic PrimaLoft® fill to guarantee lightweight warmth in the coolest of conditions. 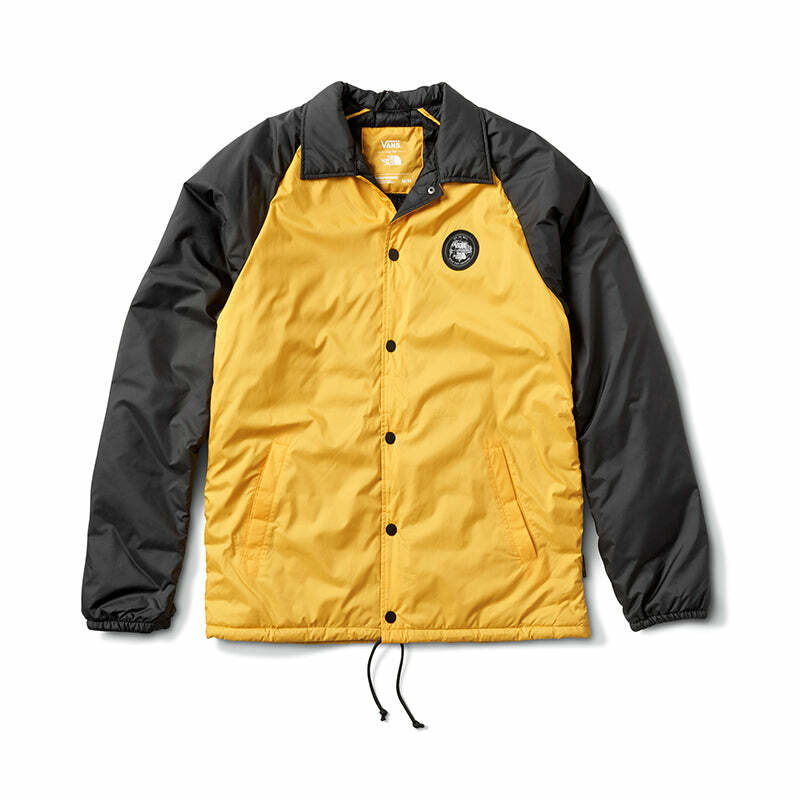 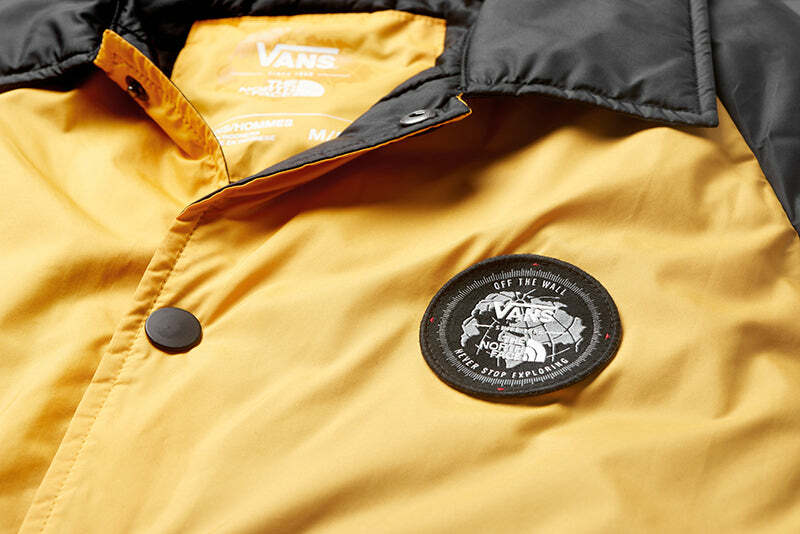 The Vans x TNF Torrey MTE quilted jacket is featured in three colourways – red, black and yellow, and signed off with a Vans x TNF embroidered patch on the front. 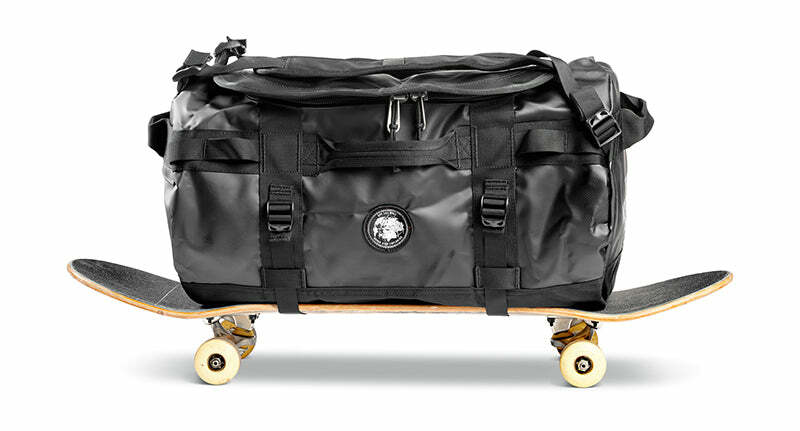 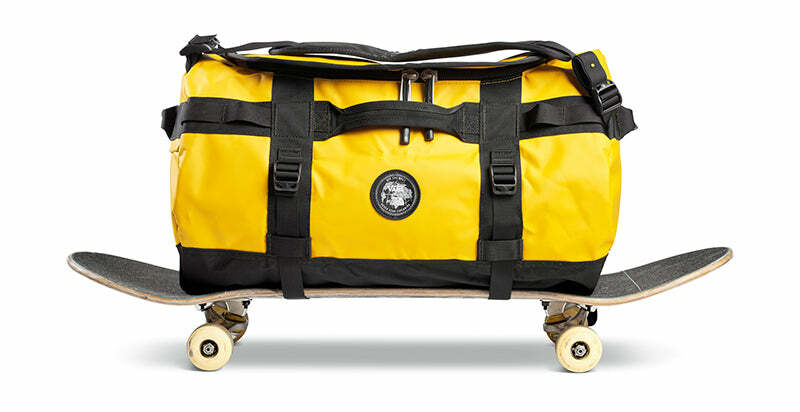 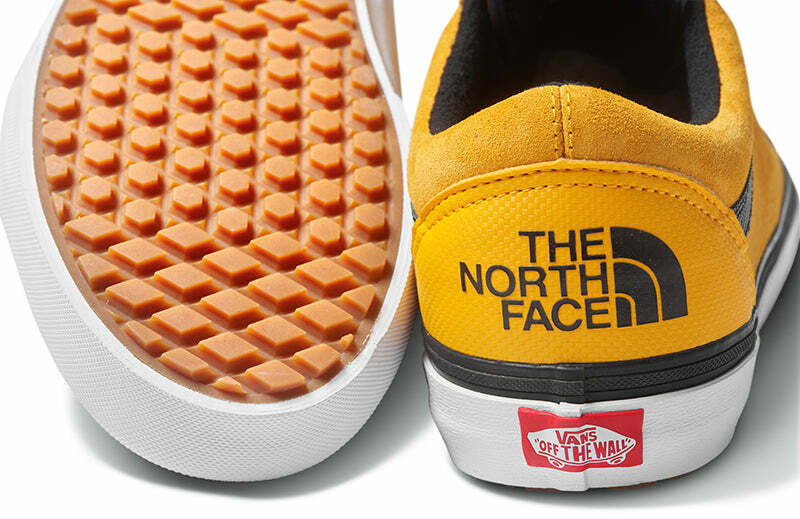 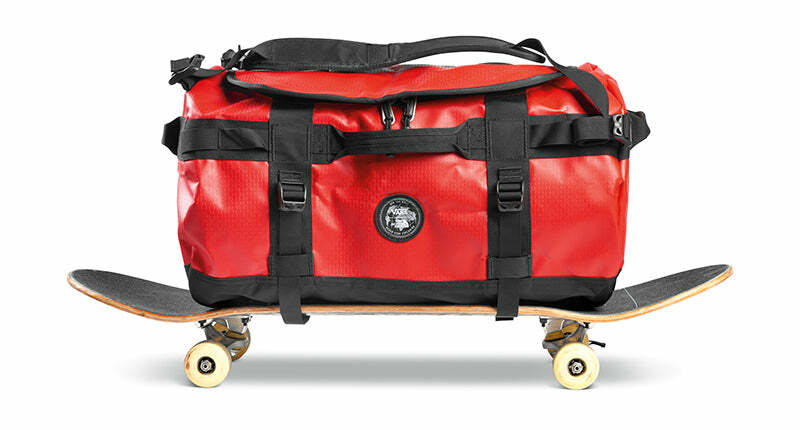 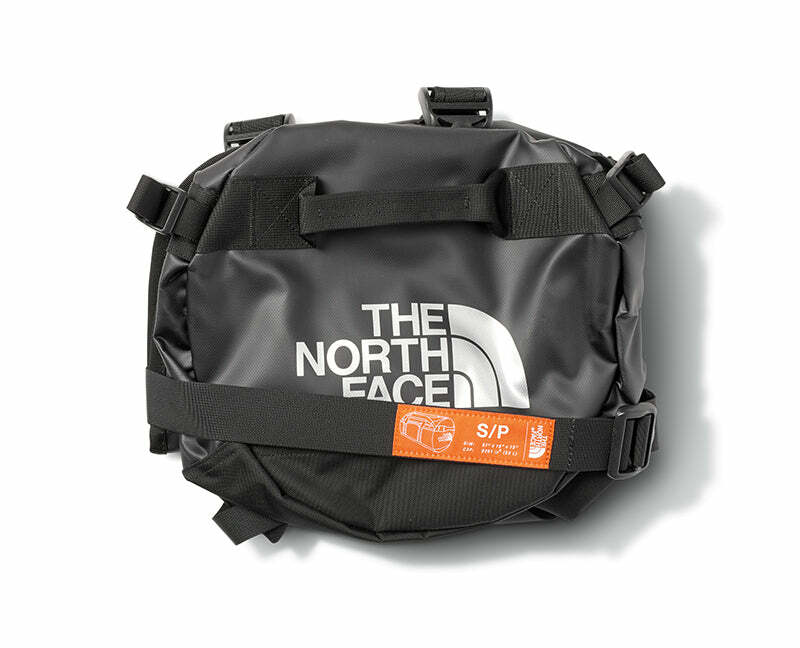 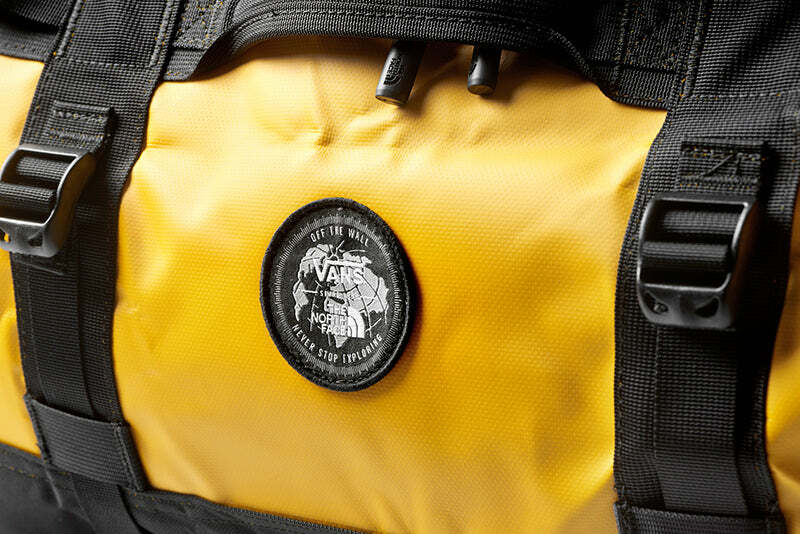 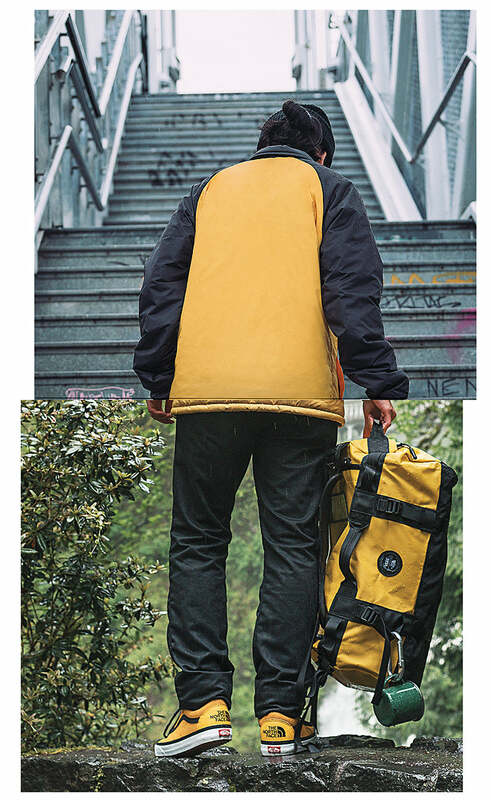 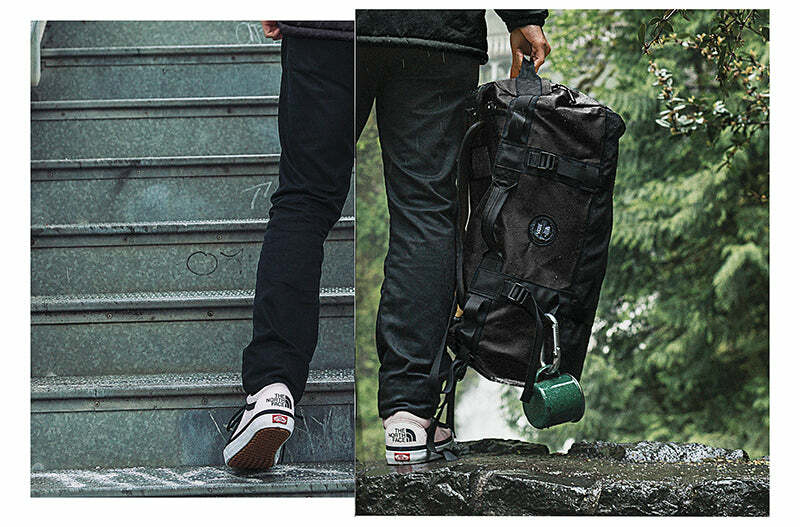 In accessories, Vans reimagines the iconic The North Face Base Camp Duffle, modified for the first time ever to include a skateboard strap. 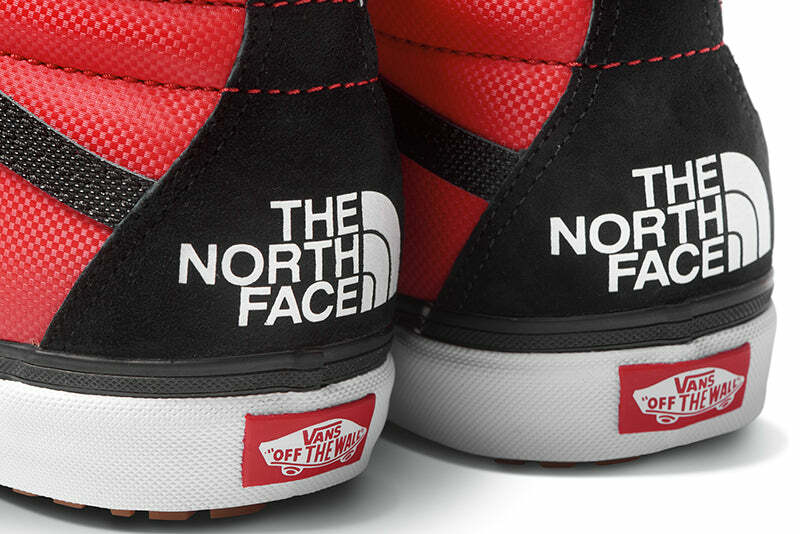 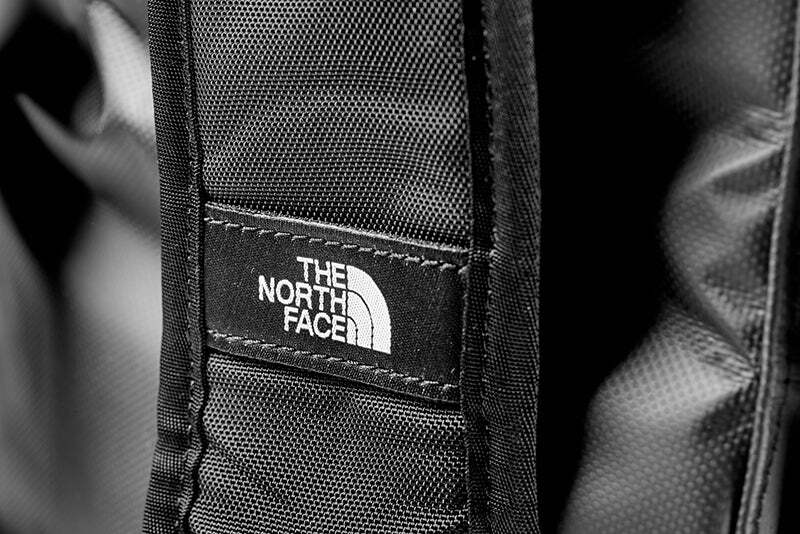 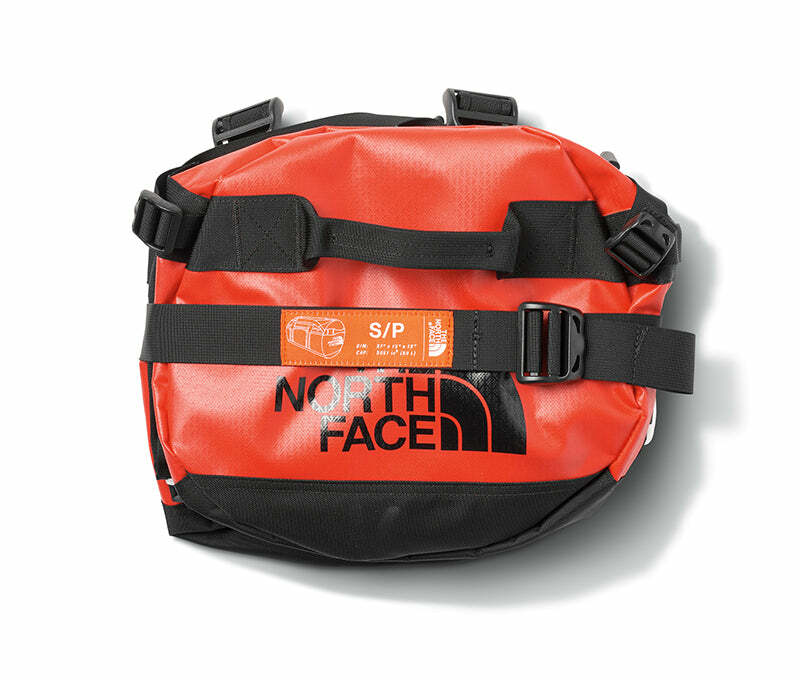 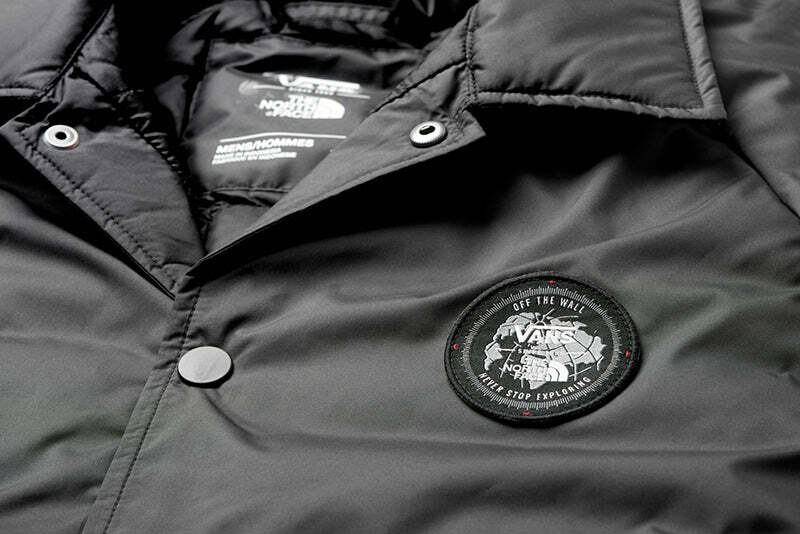 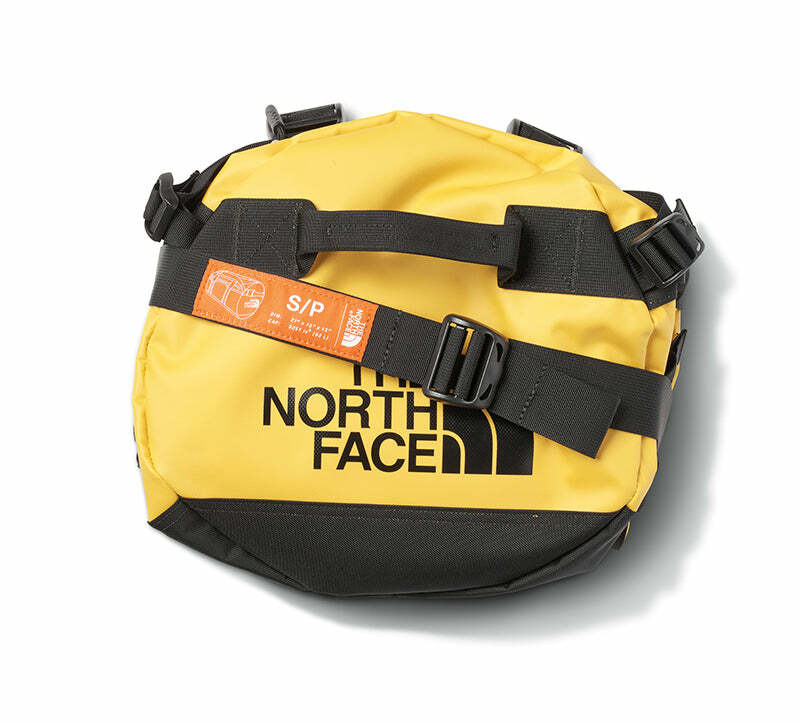 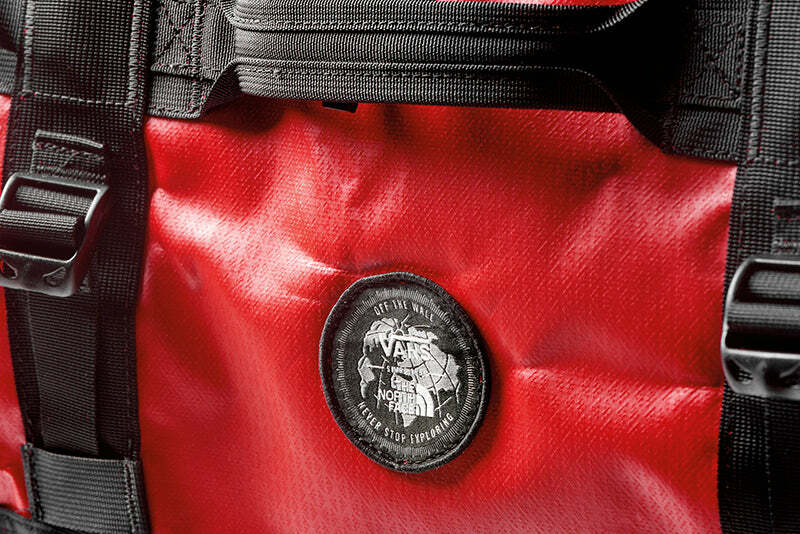 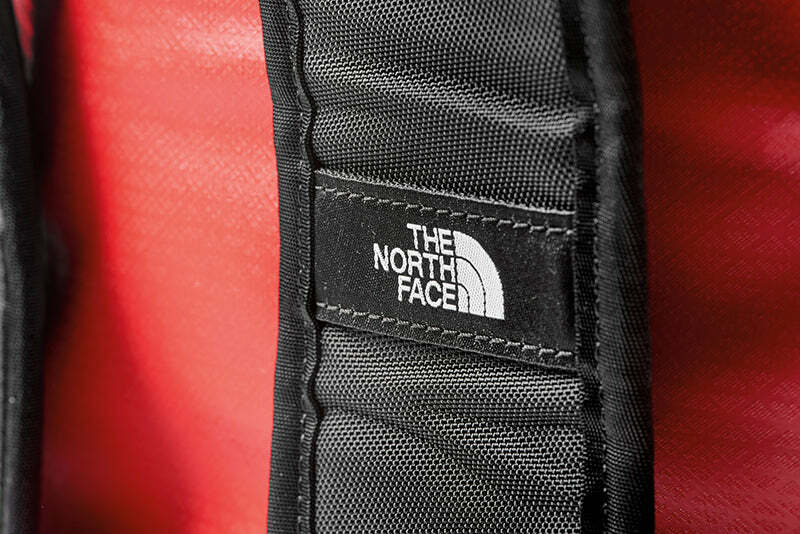 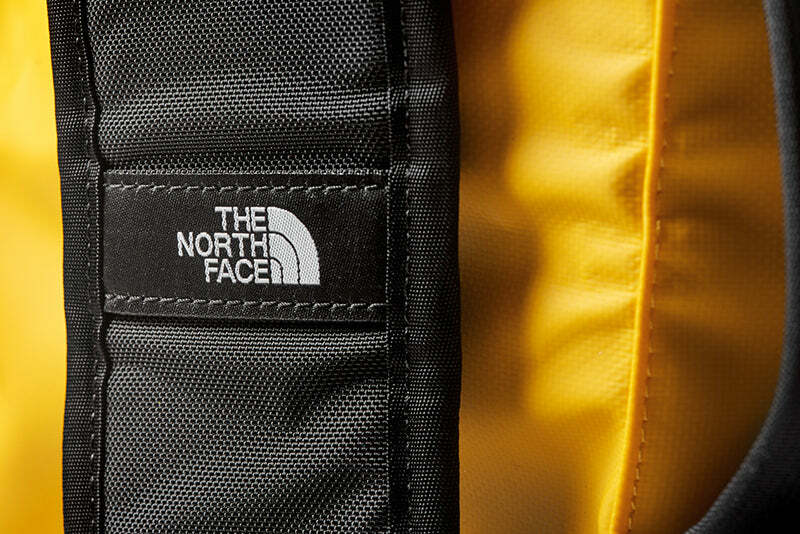 The bag dons the iconic The North Face logo with embroidered patch detailing. 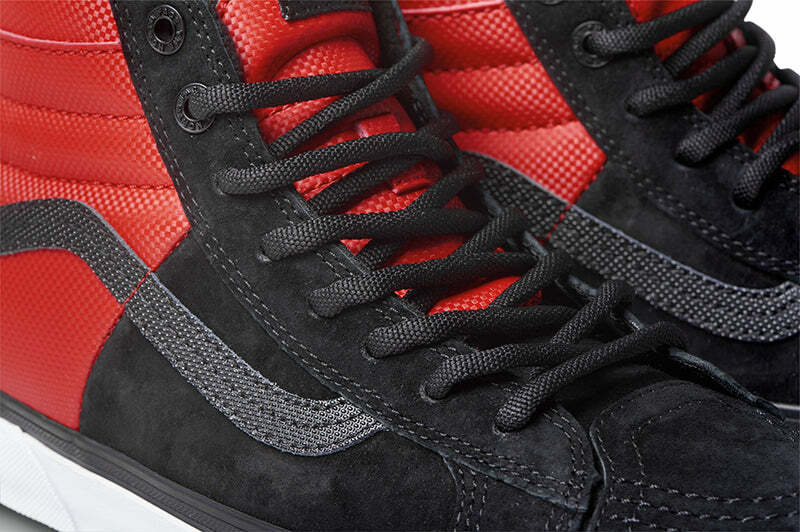 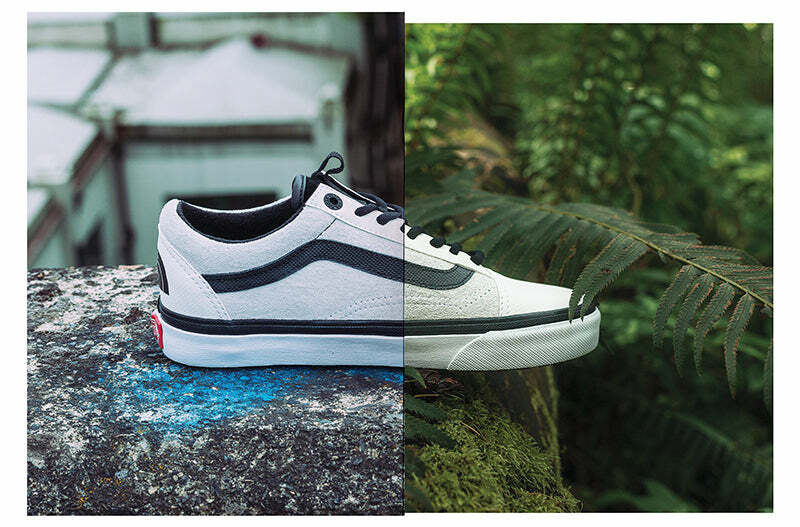 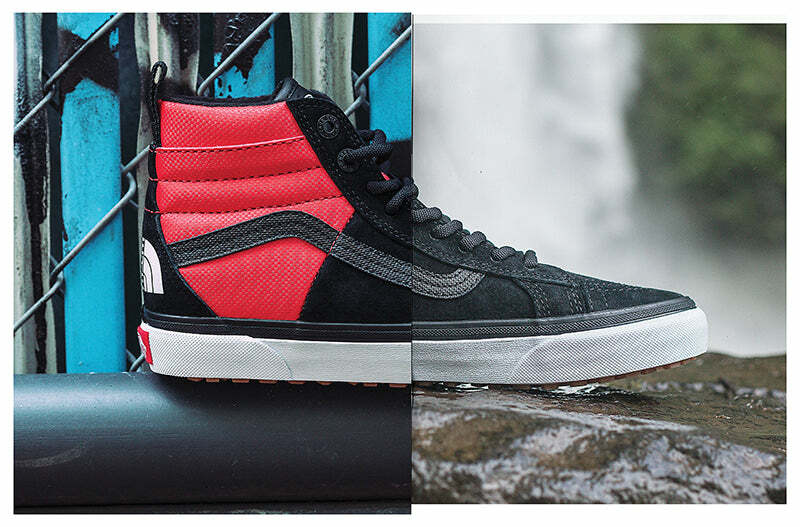 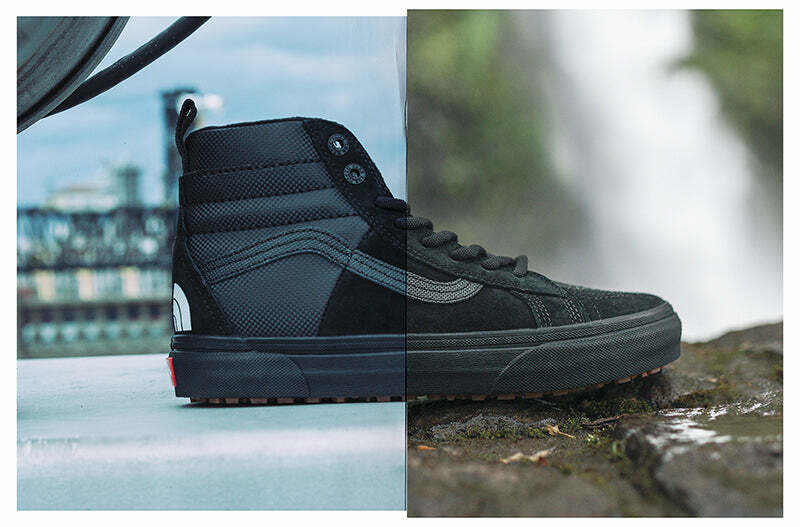 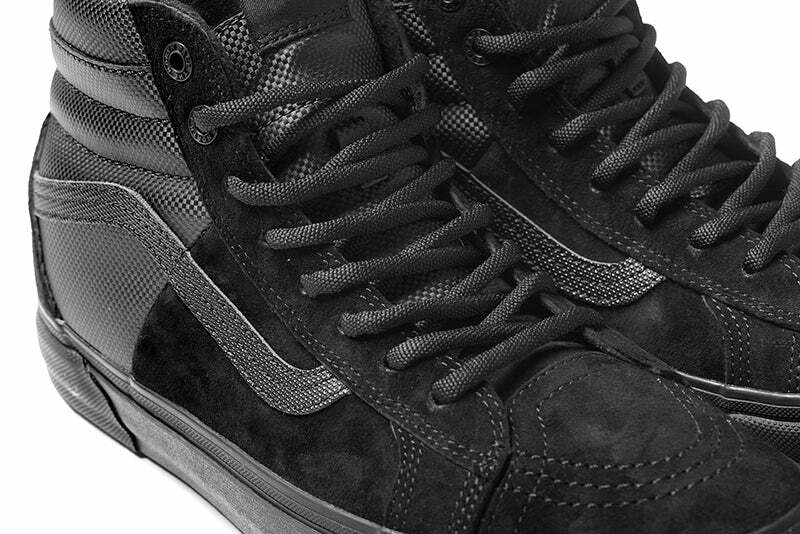 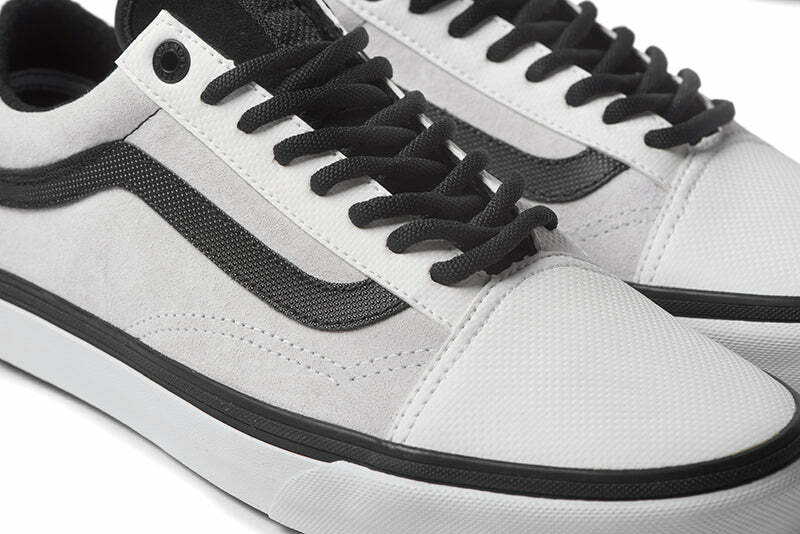 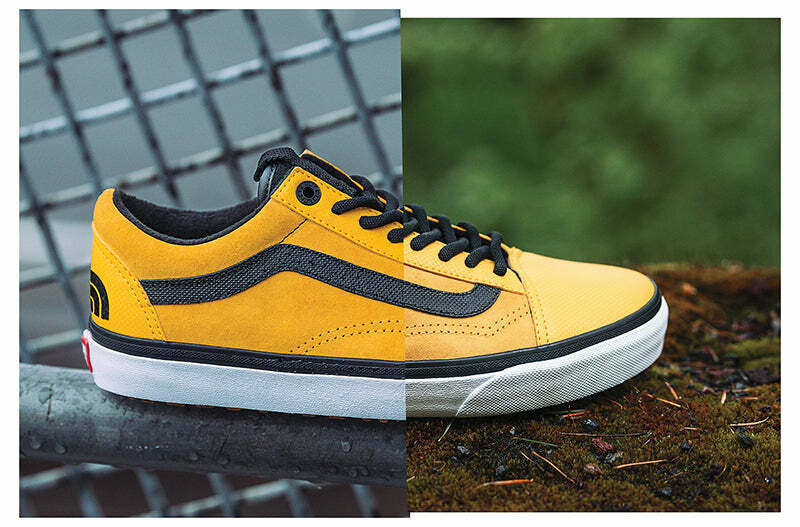 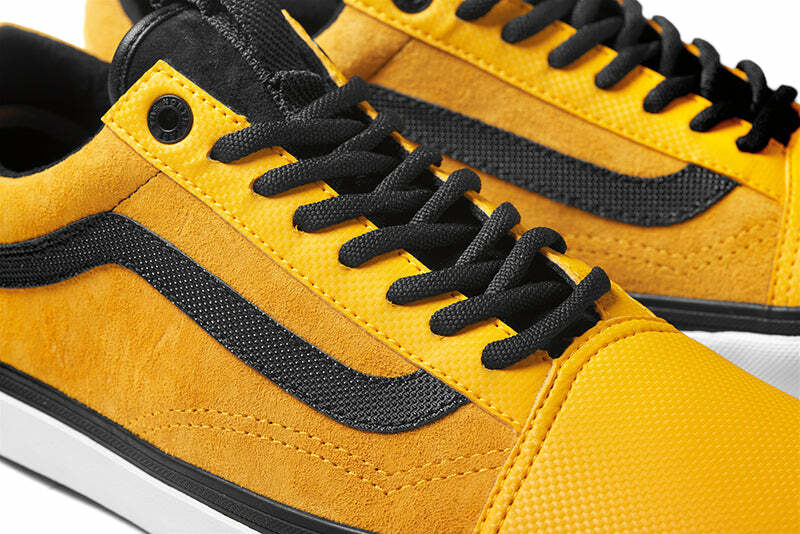 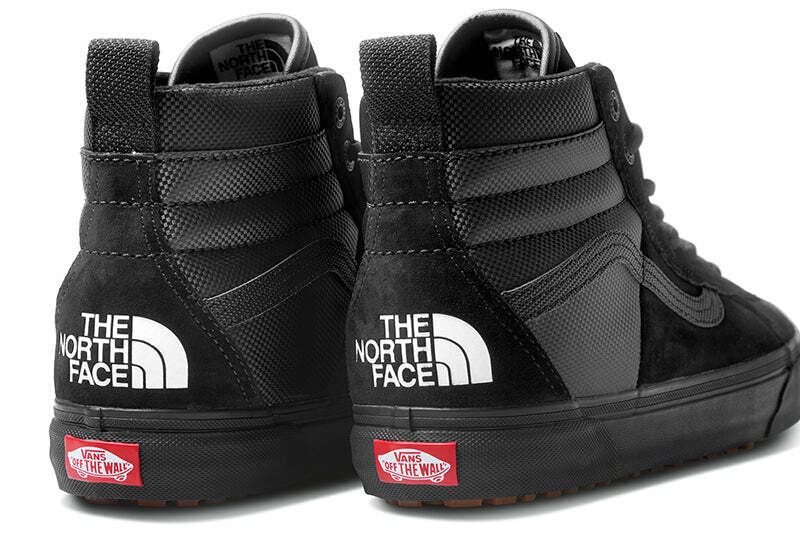 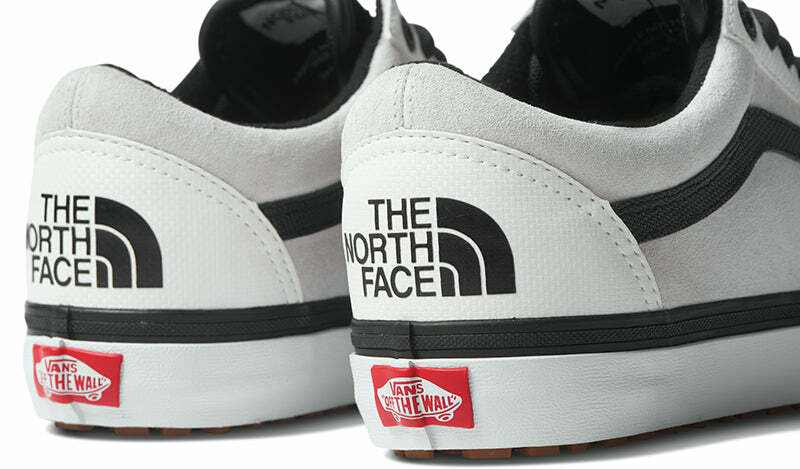 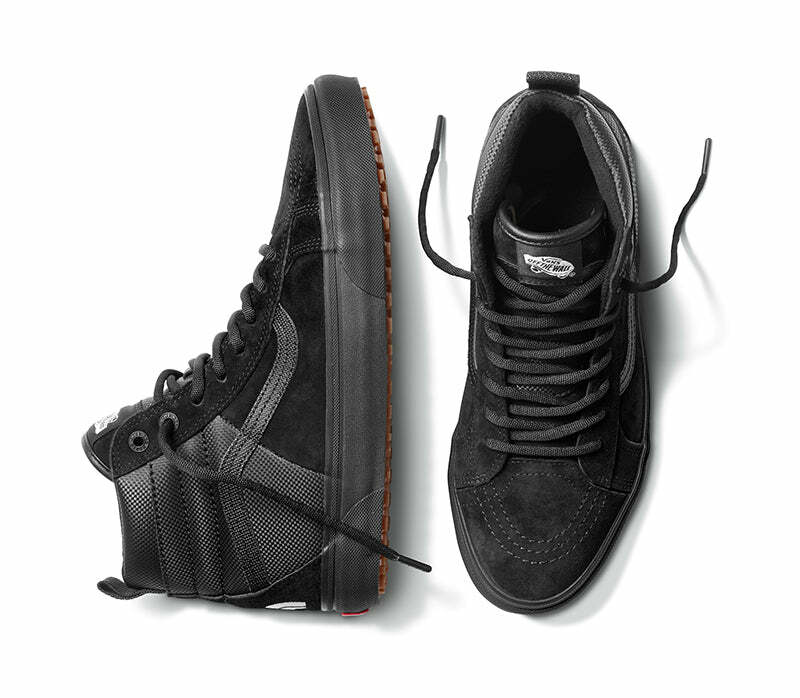 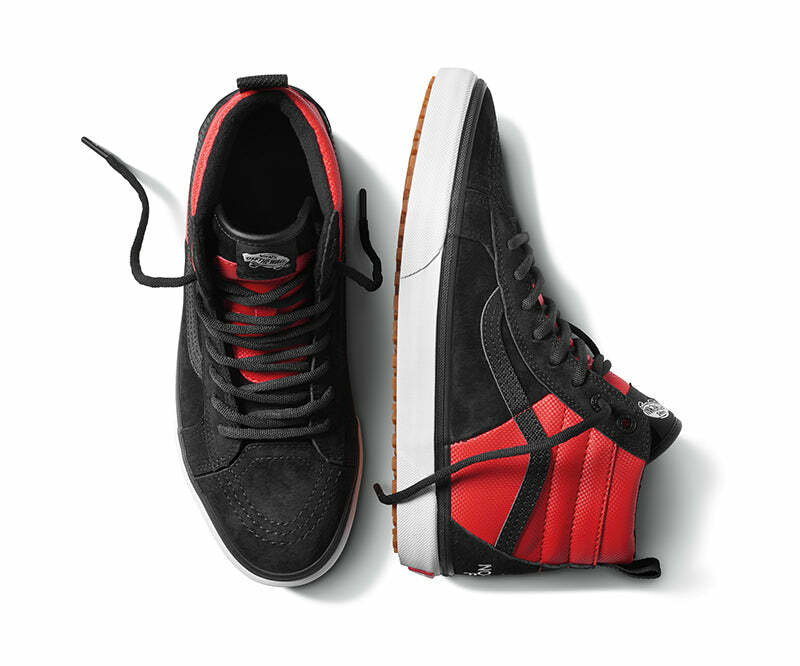 Finally, Vans unveils four iterations of the Sk8-Hi MTE and Old Skool MTE, each featuring The North Face logo on the back heel counter, The North Face custom eyelet and a checkerboard lugged outsole. 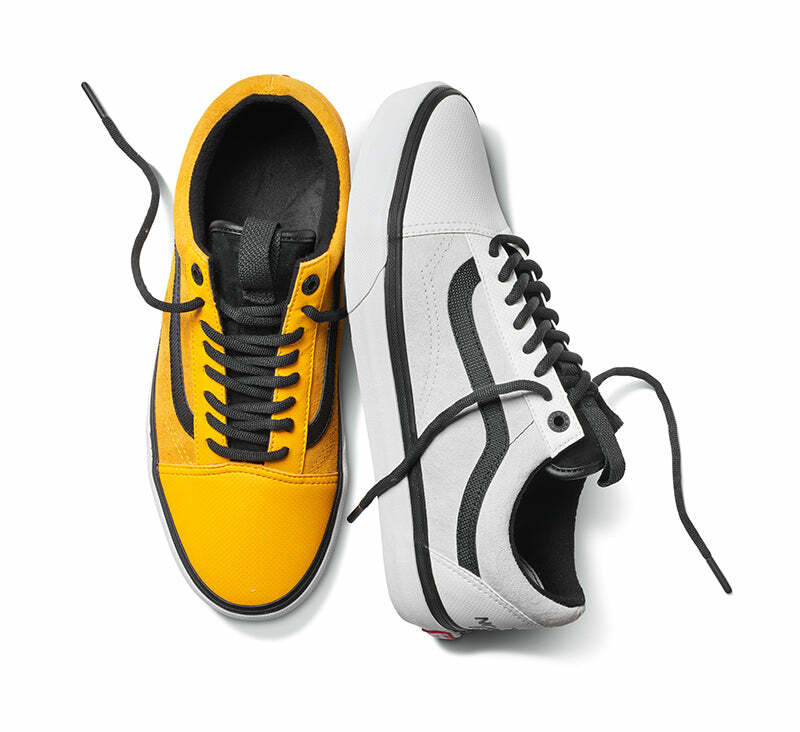 The full collection matches back to the primary red and yellow colourways, in addition to classic black and white for a striking contrast.